Travel under clean fresh water on the award winning HydroBOB™. It maneuvers effortlessly where you want to go and without any gear in your face. 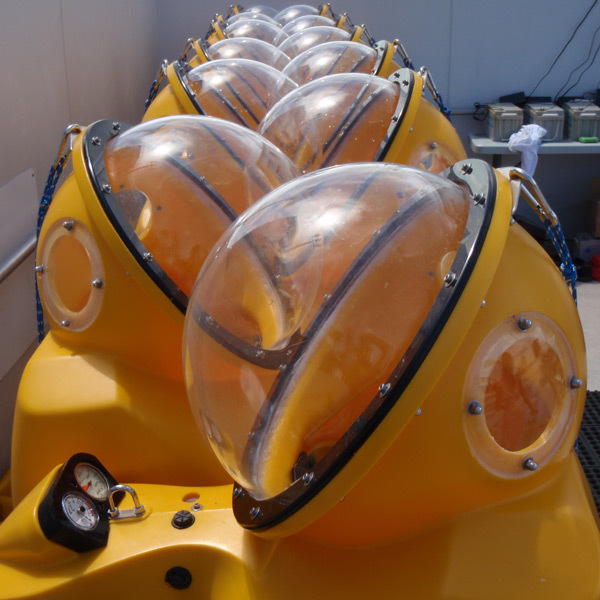 HydroBOB™ allows for over 180 degrees of clear view in every direction, plus other BOB riders and interesting robot creatuers sharing the water with you...Now that’s what I call an adventure to remember. 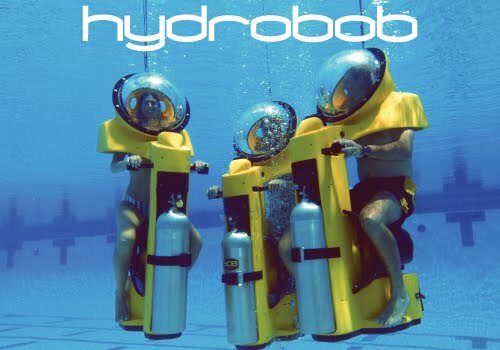 A HydroBOB™ adventure!